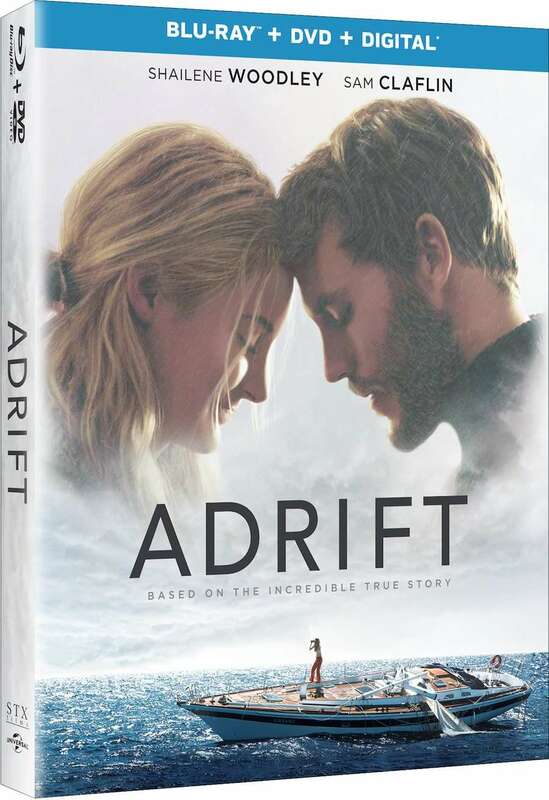 Cinephiles can hit the open waters this week with Adrift, the true story of Tami Oldham (Shailene Woodley) and Richard Sharp (Sam Claflin), two sailors whose love for each other and adventurous streak is tested after they encounter a catastrophic hurricane. The film is based on Oldham’s book Red Sky in Mourning: The True Story of a Woman’s Courage and Survival at Sea. “This movie draws you in,” said Woodley. “It’s almost as if you can smell the ocean yourself. You can feel the saltwater in your hair because that is what happens when you capture life in a way that is truthful and real versus fabricated. And they both have their pros and their cons but this movie takes you on a very visceral experience. Special features include deleted scenes, several featurettes (“Survival at Sea,” “Braving the Elements,” “Journey), and feature commentary with director Baltasar Kormákur and Shailene Woodley (she also produces the film). Adrift hits Blu-ray and DVD September 4 via Universal Home Pictures Entertainment.